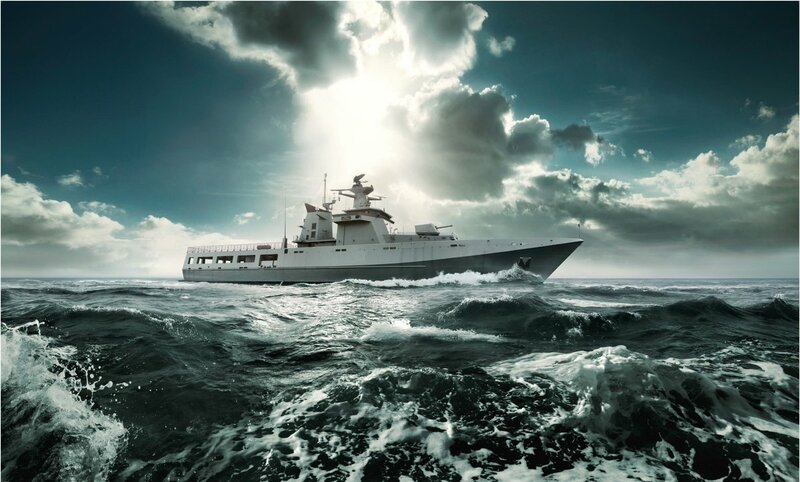 Civmec has announced that it has been awarded a contract from Luerssen Australia to work on the Offshore Patrol Vessel (OPV) project. In addition to supplying steel for all 12 vessels in the program, the company will participate in the assembly of ten of these vessels at its shipbuilding facility in Henderson which is currently under construction. Defence industry Minister Christopher Pyne said the announcement comes after negotiations between Luerssen and Austal in relation to the project came to a grinding halt. “Luerssen today announced negotiations between Austal, which have been underway since December 2017, have not been able to reach a viable commercial agreement,” the Minister stated on Friday. Civmec’s CEO Pat Tallon said the company has begun mobilising personnel and equipment to ensure steel for the project is cut in time to meet the Q4 requirements of the construction of the first vessel in South Australia. “Securing such long-term work is great news for the Company, our employees and our current and future apprentices and trainees,” Mr Tallon continued. Late last the Turnbull Government selected Luerssen as the prime contractor to supply 12 new Offshore Patrol Vessels for the Navy. As part of the agreement, Luerssen was asked to explore the options to include Austal in the WA build program, subject to commercial negotiations. These negotiations amounted to nothing, leaving Austal to relay on its current pipeline of work to sustain its Henderson operations. “We are Grateful to the Government for the continuous support and endorsement they have provided to Austal, both in this program and in our commercial and defence operations around the world,” said Austal CEO David Singleton as news of the failed negotiations were made public. Civmec, which is set to list on the on the Australian stock market, said this contract award takes the company’s order book to more than A$800 million. Is Ford contemplating early Australia exit?